Welcome! Please use this website to stay up to date on class activities. 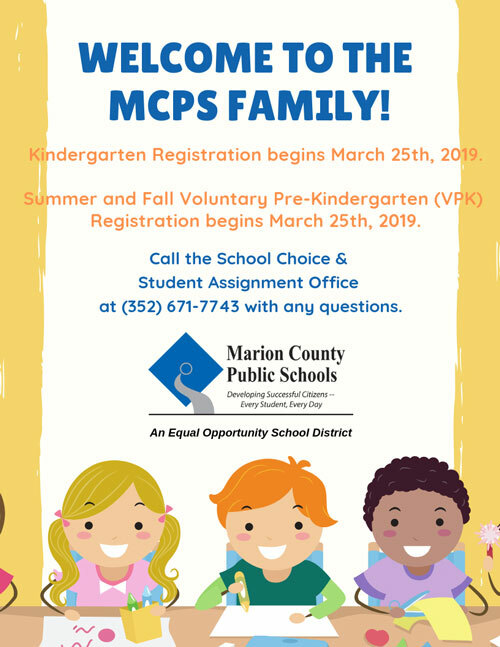 If you need to contact me, please email me at sara.hurst@marion.k12.fl.us or call (352) 671-4900. Notes and weekly common board agendas can be found by clicking on your class below.